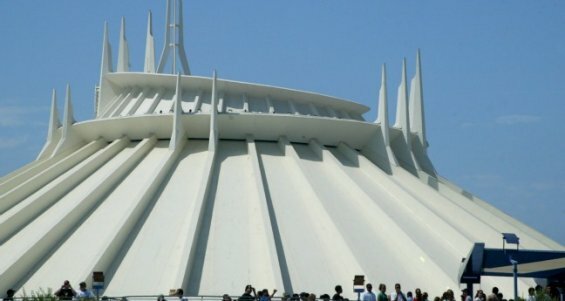 Visit a Disney theme park and you can take a ride on Space Mountain. But soon you’ll be able to experience all the thrills of the ride in your local comic book store. Disney is preparing a graphic novel based on the popular ride. The 176-page comic will be written by former Smallville writer Bryan Q. Miller and by former Batman and Sandman artist Kelley Jones. It will be published later this year. The graphic novel could be the first in a trilogy.